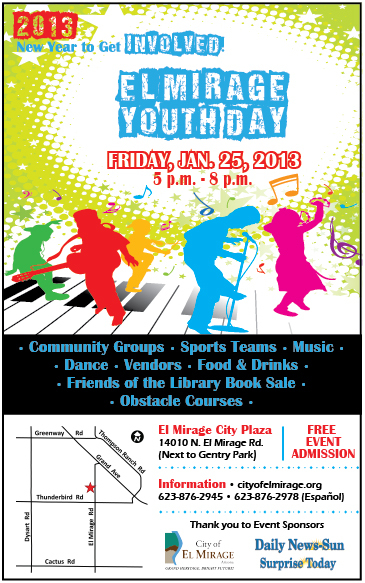 El Mirage Youth Day Performance! 5 Stars – What a great place to get your groove on! Not your typical piano lessons place. It’s a great set up. I’ve spent many hours in music stores, when my son was taking lessons, and nothing was like this. They have lots of great summer camps for the kids. Thanks for offering such wonderful programs.